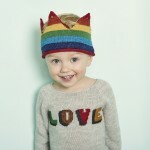 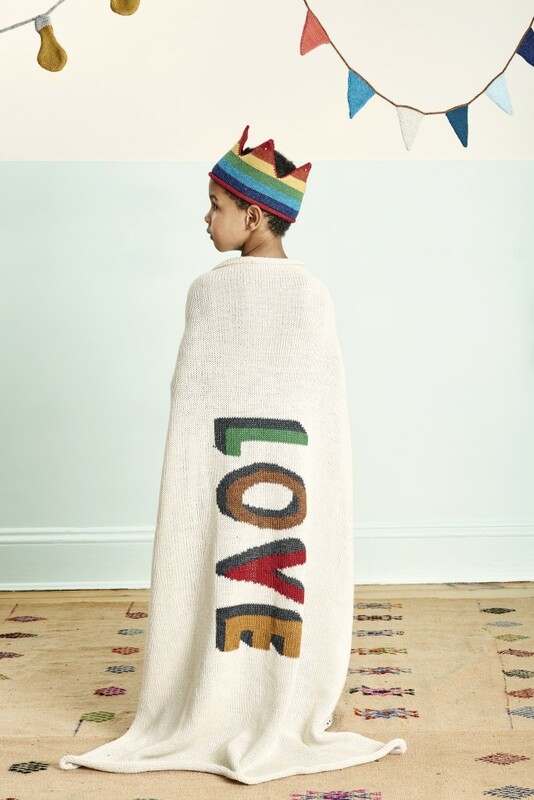 Kids love to dress-up in this playful crown. Parents love that it can be worn as an ear muff, keeping those little ears warm this winter. 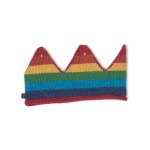 The gold thread detail makes this crown extra sparkly. 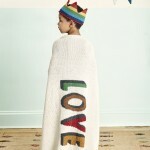 Knitted from 100% baby alpaca wool. 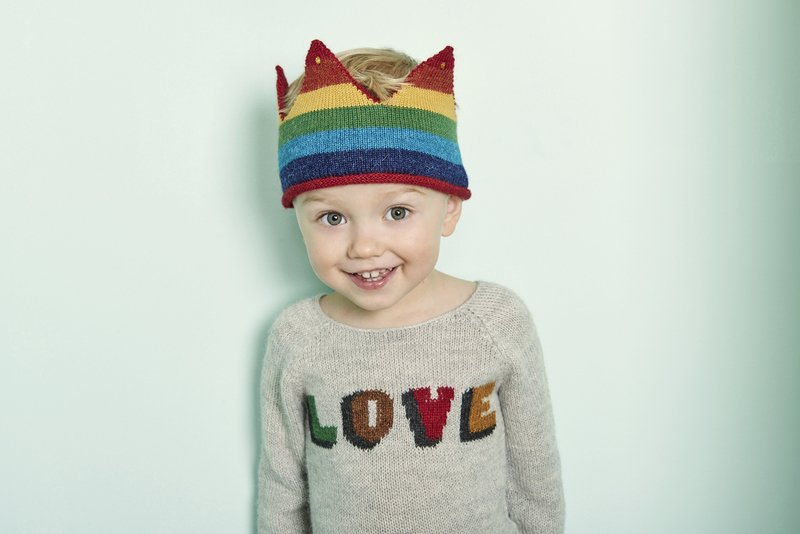 The smaller size fits up to age 4 and the larger size fits up to age 8.